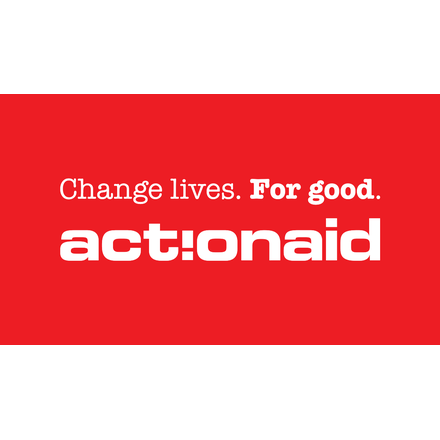 ActionAid is an international charity working in over 45 countries. Our top priority is to end the inequality that keeps women and girls locked in poverty, and to restore the rights denied them from birth. Our dedicated local staff and partners support women and girls to understand their rights and change their own lives, for good. Our local staff provide immediate, hands-on support to women and children living on the margins of survival. Together we demand action at local, national and international level. ActionAid has attended five R100 roundtables on issues including Tax and Governance.